1. Pay Online with PayPal. It’s fast, secure, and easy. Just click the button below to get started. You will then go over to PayPal’s site to finish the transaction. You do NOT need a PayPal account; simply click “Don’t Have a PayPal Account?” to pay with a credit card or debit card. The transaction will show up on your statement as PAYPAL-LMLPA.ORG. Print out this form (pdf), and fill it out completely. 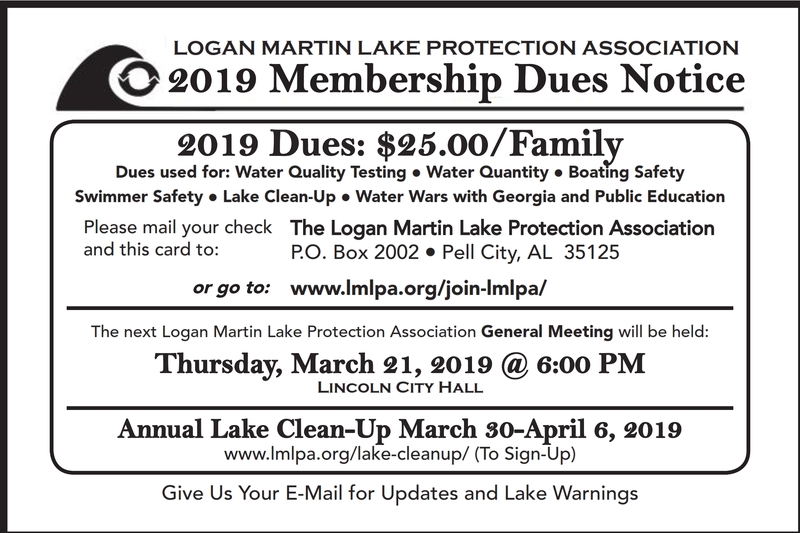 Write a $25 check to LMLPA for your family or business. Mail them both to LMLPA, P. O. Box 2002, Pell City, AL, 35125. There is strength in numbers. Tell a friend, and join today.